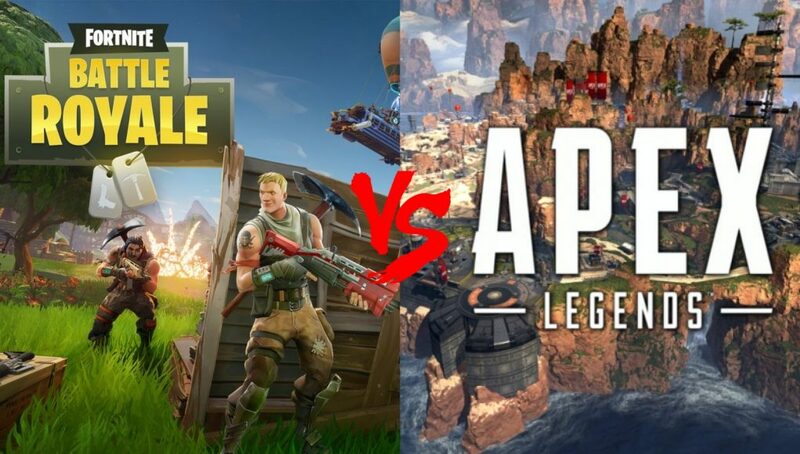 Gamers who are tired of playing same Battle Royale type in different games should try Apex Legends for a pleasant change. Nobody had heard of this game until the hype got real on social media and now the game is creating new online players record. A couple months ago, when you thought which game will I be playing in Feb? May be Far Cry New Dawn, Anthem or Resident Evil 2. little did you know EA has something else planned for you. Usually surprise launches face harsh critics from the gamers but this one has certainly turned the tide. Apex Legends is built in Titanfall universe, a Battle Royale mode of TF2, if we dare say. Weapons and the environment are basically taken from Titanfall. Although gameplay is certainly different. For in TF you enjoy rapid first-person shooting experience while this game offers you a battle of survival. Battle Royale mode is out there for sometime now. After the massive popularity of PUBG and Fortnite, Call of Duty decided to step in by introducing “BlackOut” which was deemed as huge success. Now there are a number of games out there offering this battle mode. Respawn has said that they have been developing Apex Legends since mid of 2017. There are some bugs in the game now but this game has risen the bar for other games competing in the market for sure. The game has revolutionized the interaction system with your teammates. While it is convenient to use mic for all the chit chat in the game. Apex Legends has introduced a contextual ping system that has brought down the old ways being used in other Battle Royale type games. Rather than taking about drop points or other places to go, you can simply call out the point of interest with a single tap. This system also adds useful dialogues automatically like when shots are fired or enemy spotted.